If your doctor feels that it is appropriate for you to receive repeat prescriptions you will be given a repeat prescription card. Requests for medication can then be made by either calling in at the surgery, by telephone, post or online. Please remember to enclose a stamped addressed envelope if you want us to post your prescription back to you. 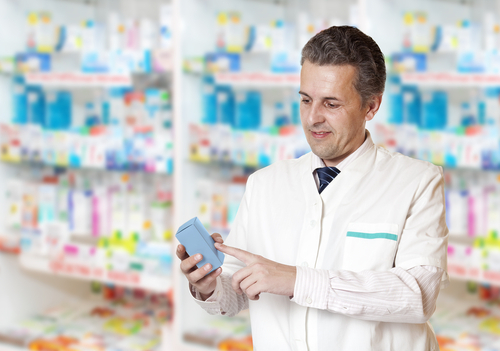 Prescriptions can be sent directly to the pharmacy under special schemes. Please speak to the local pharmacy for details. Please note that all prescription requests are subject to 48 hours notice.